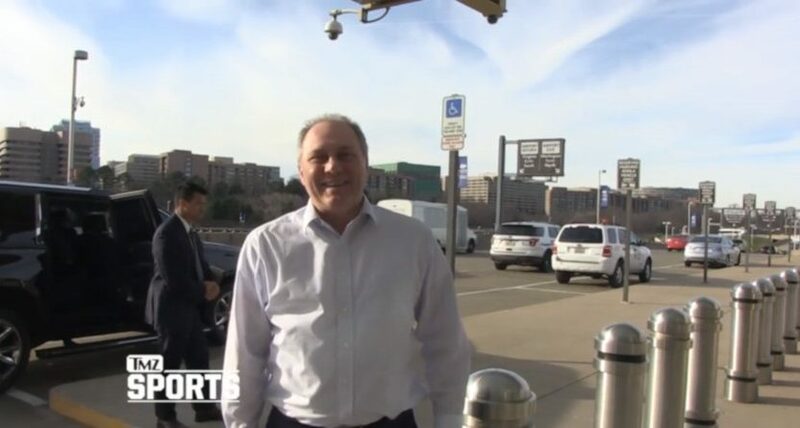 Republican congressman Steve Scalise and Democratic congressman Cedric Richmond are both complaining about the NFC championship game result. NEW: @RepRichmond tells me he's spoken to his colleagues on Judiciary antitrust subcommittee about hauling in Roger Goodell and NFL to answer Qs about blown @Saints call. Said @davidcicilline, chairman of said antitrust subcommittee, "I take Mr. Richmond's request very seriously." And then he winked. Of course, these comments are probably smart politically; Saints’ fans are outraged about this call, and elected officials on both sides of the aisle saying they share that outrage probably won’t be bad for their polling numbers. And it’s also interesting to see just how far that outrage goes; Scalise says he’s upset and “they should” play a makeup game, but isn’t actually putting any pressure towards that (which is good, as that’s not happening) and is largely focusing on discussion about changing the rules so that doesn’t happen again, and Edwards also recognizes that Goodell is “unlikely to change the result of the game,” while Richmond may have mentioned calling Goodell before their committee to discuss the NFL’s procedures here, but doesn’t seem likely to actually do that. So this is all just a bunch of posturing unlikely to actually accomplish much, beyond being something that looks relatively good for these officials with relatively low levels of effort. But still, it’s a little weird to have all these elected officials weighing in on what the NFL should or shouldn’t do, especially when they have a clear bias based on the team from their area. And it’s funny to think about what would happen if the NFL somehow did make the crazy move of replaying this game; would California’s governor and congressmen then complain in response, and would the NFL then alter its response further? That’s not going to happen, but it’s worth keeping in mind that most politicians’ comments about sports results don’t actually produce anything more than most upset fans’ remarks, and that even more than your standard issue, every sports issue affecting a result between two teams comes with two obvious sides. And whatever conclusion the NFL does eventually come to (or not) about changing its rules to make pass interference reviewable, it probably won’t be as a result of lobbying from governors and congressmen. So this is really a lot of sound and fury, but it’s not signifying much.